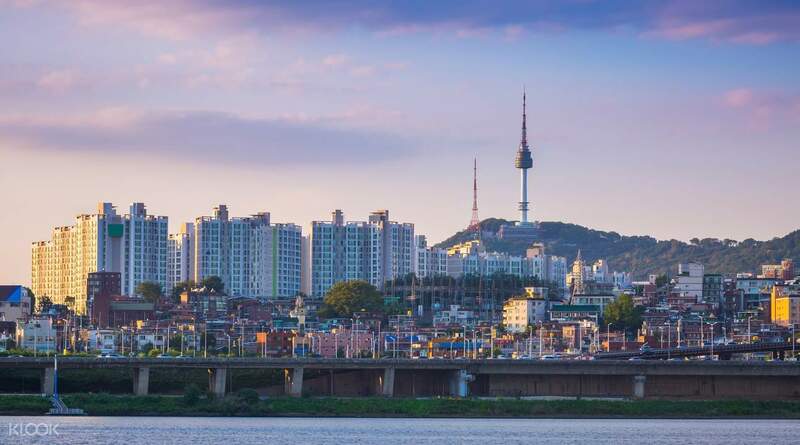 Taking public transportation is one of the easiest ways to get around South Korea's major cities and regions whilst also discovering the true diversity of this beautiful country. 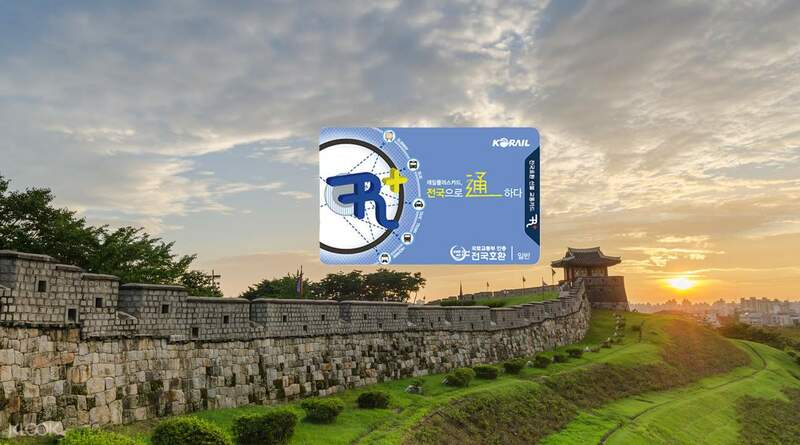 Simply pick up your Railplus card from Incheon Airport as soon as you arrive in South Korea, and you're ready to go! Top up before you set off then the cashless card can be used to pay for transportation including trains, buses, subways and expressways, and to make purchases at stores or to pay for parking. 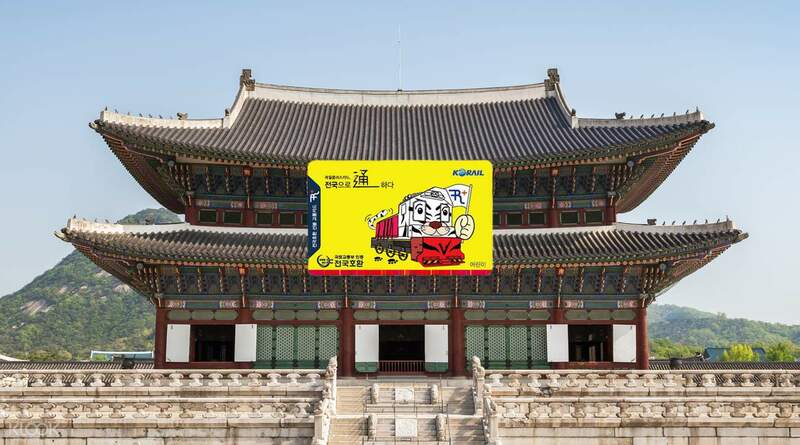 Valid for most major cities including Seoul, Gyeonggi-do, Busan, Chungcheong-do, and in the Honam regions (Daejeon–Mokpo), Railplus has got you covered when traveling in South Korea. Easy to used more convenient you just load it aside from subway trains it was also accepted in some establishments. Easy to used more convenient you just load it aside from subway trains it was also accepted in some establishments. The cost of this card is very affordable and the pickup at the partner store within the airport was easy. This card made our travel all over South Korea perfect because it can be used almost everywhere via buses or trains. The best feature I think, is that you can get back any unused amount of your card upon departure. The cost of this card is very affordable and the pickup at the partner store within the airport was easy. 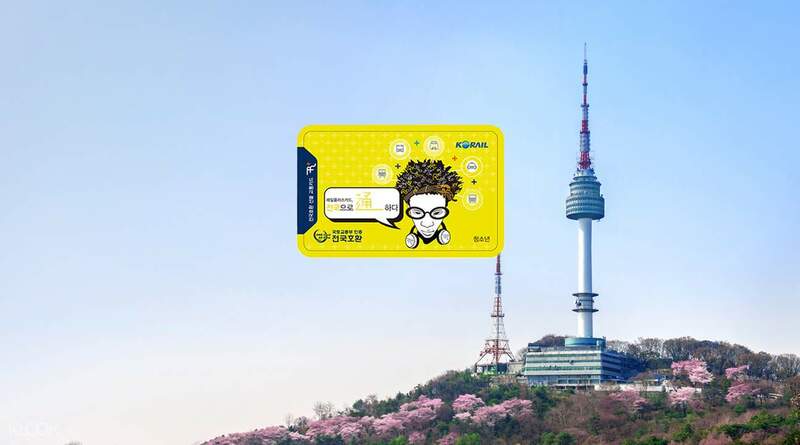 This card made our travel all over South Korea perfect because it can be used almost everywhere via buses or trains. The best feature I think, is that you can get back any unused amount of your card upon departure. I really love the card. The kbook is a book store and just a small store. There are many kiosks to upload the t card. But you can buy a t card that is just for transportation from vending machine with a price of 4000 won. However, if you buy it from klook, it’s cheaper. The photos of t card from klook is the blue one, and you can use it at various places. However the t card from vending machine is only for transportation. Well my husband lost his t card from k look and had to buy a new card. I really love the card. The kbook is a book store and just a small store. There are many kiosks to upload the t card. But you can buy a t card that is just for transportation from vending machine with a price of 4000 won. However, if you buy it from klook, it’s cheaper. The photos of t card from klook is the blue one, and you can use it at various places. However the t card from vending machine is only for transportation. Well my husband lost his t card from k look and had to buy a new card. Just need to find the book store, which is near to door 7 of the arrival hall in terminal 1. It is very fast and convenient to get the card. It is cheap too. We manage to watch and listen to small musical performance in the airport. It is a fun experience. Just need to find the book store, which is near to door 7 of the arrival hall in terminal 1. It is very fast and convenient to get the card. It is cheap too. We manage to watch and listen to small musical performance in the airport. It is a fun experience. Purchased this transportation card for my kids and it sure saved us a lot in transpo expenses. It is very easy to load at Incheon airport (we used the Arex all-stop train) and any reloading machine in subway stations. It can also be reloaded and used to purchase items in any Storyway convenience store. Purchased this transportation card for my kids and it sure saved us a lot in transpo expenses. It is very easy to load at Incheon airport (we used the Arex all-stop train) and any reloading machine in subway stations. It can also be reloaded and used to purchase items in any Storyway convenience store. Everything was convenient from collecting the card to boarding the train and travelling in it. The best part is the view while travelling! Everything was convenient from collecting the card to boarding the train and travelling in it. The best part is the view while travelling! Pretty easy to find the place for collection, the staff however do not understand the word "collection" and thought we want to buy card. She however recognises the Klook vouchor and immediately understood. Pretty easy to find the place for collection, the staff however do not understand the word "collection" and thought we want to buy card. She however recognises the Klook vouchor and immediately understood.